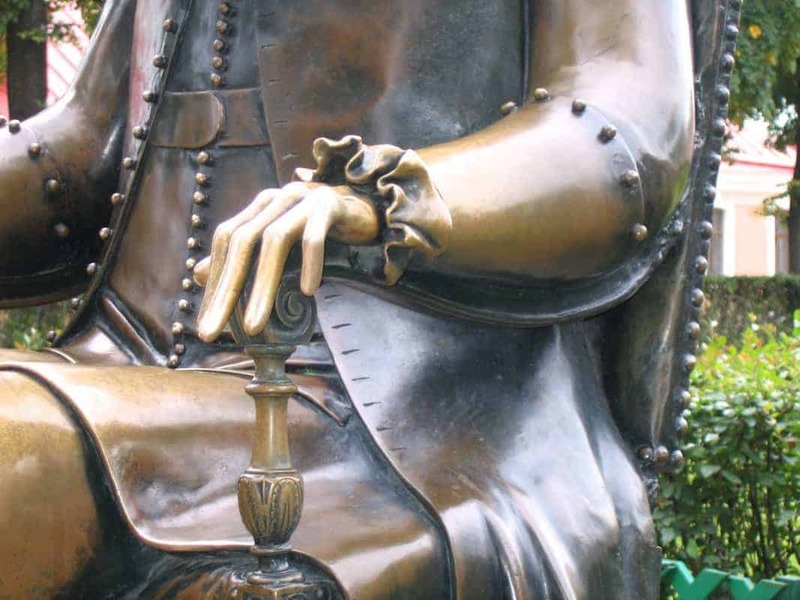 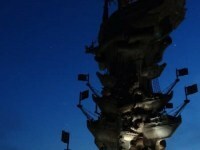 Peter the Great – in Moscow? 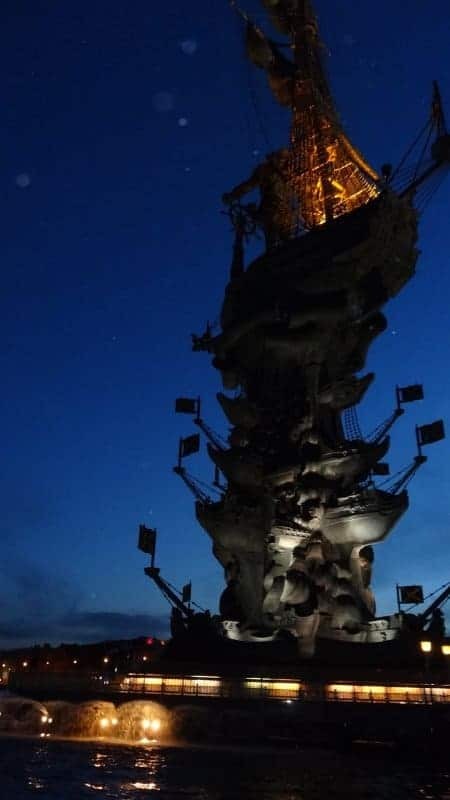 From our night-time trip along the Moskva river we had a striking view of the huge ‘monument to 300 years of the Russian navy’ – more usually referred to as the Peter the Great statue. 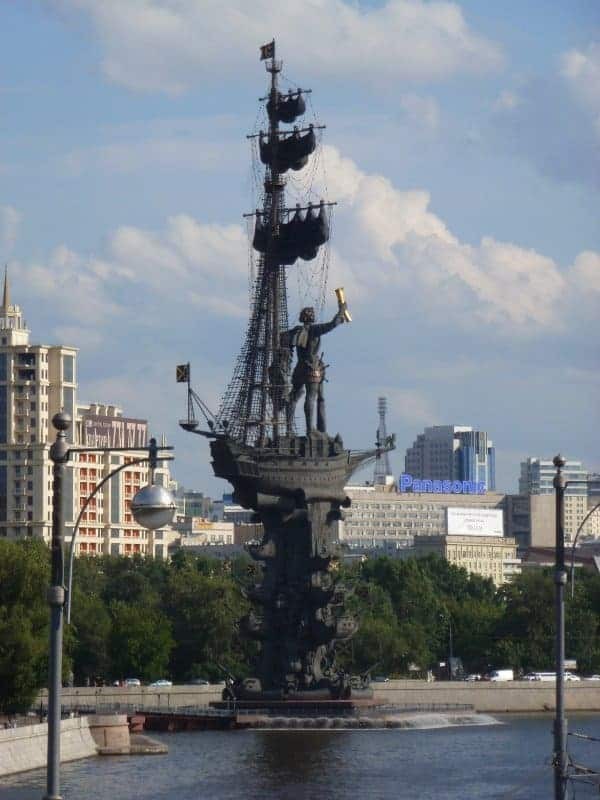 A huge amount of controversy has arisen since this was erected in Moscow in 1997, with much lobbying to have it removed again. 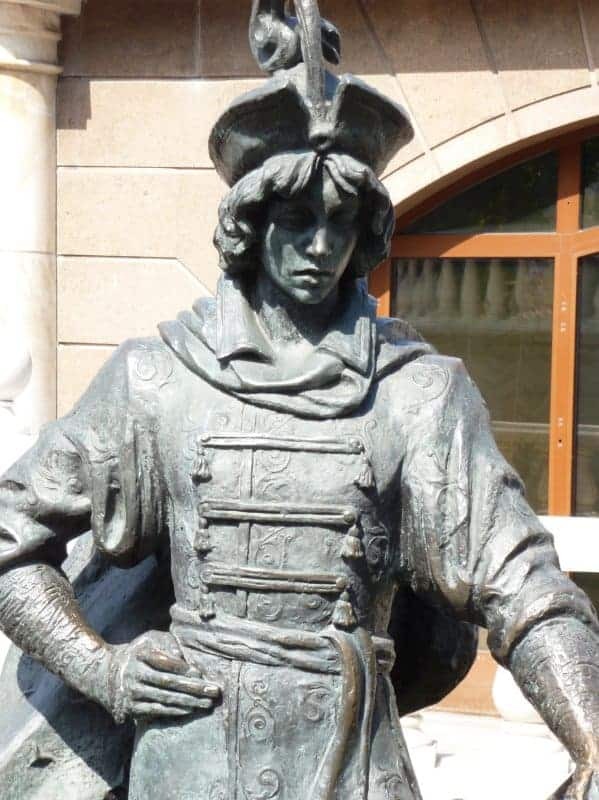 The sculptor, Zurab Tsereteli, seems to be a larger-than-life figure himself. 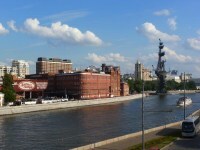 You can see works in painting and sculpture by Tsereteli in his own gallery in Moscow. 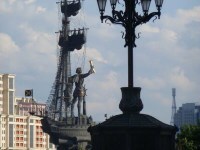 (Incidentally, there is a controversial statue of Peter in St Petersburg too, in the Peter and Paul Fortress. 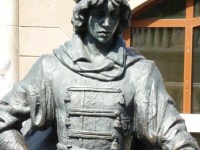 The sculptor is Mihail Chemiakin). 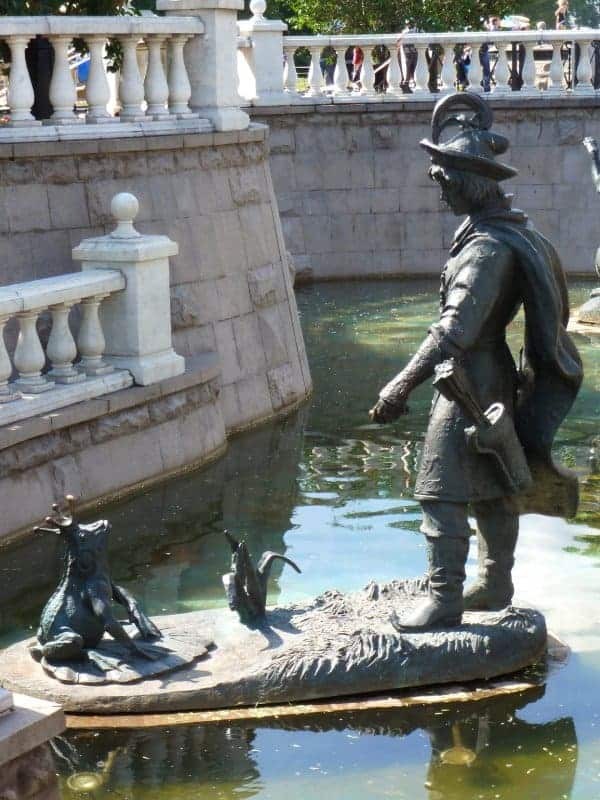 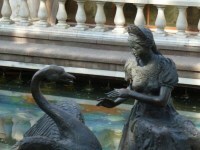 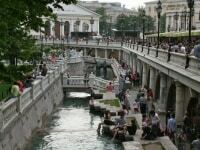 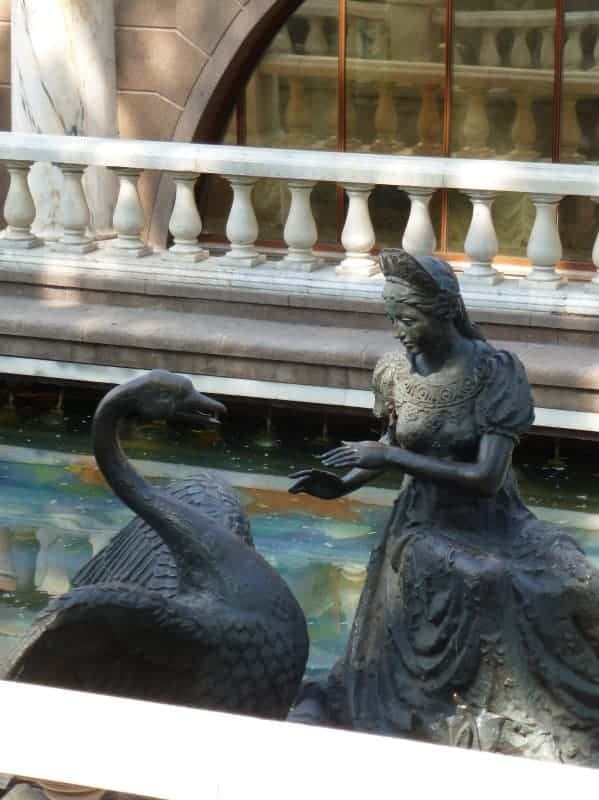 Tsereteli also created the fairy-tale statues along the rivulet which was constructed in the 1990s between Manezhnaya Square and the Alexander Gardens, next to the Kremlin. 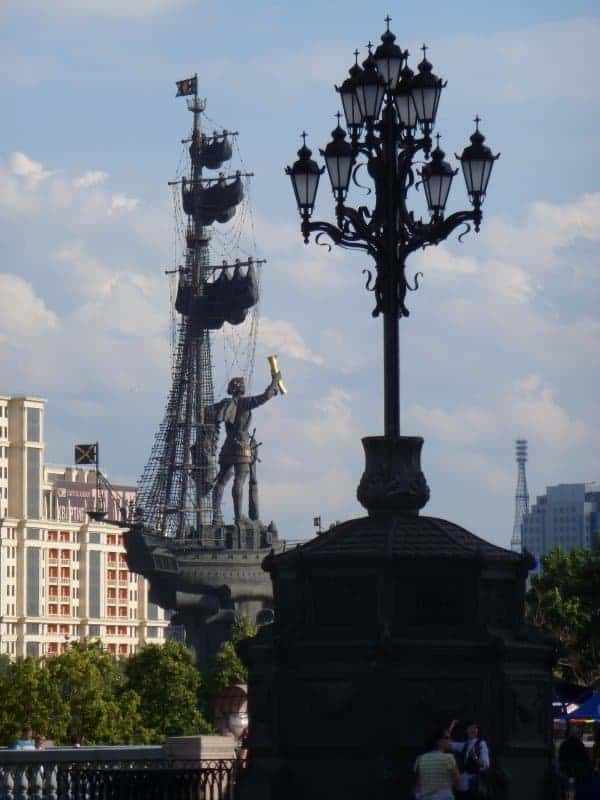 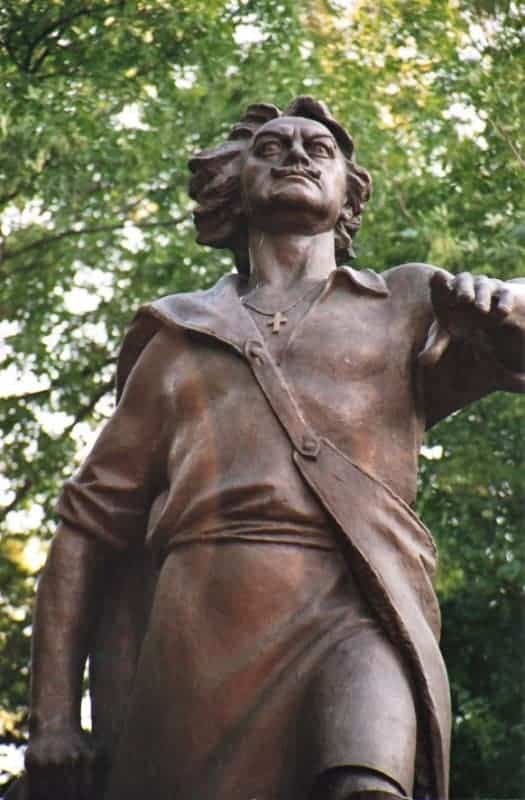 One of the criticisms of having such a prominent statue of Peter the Great in Moscow, is that he is so much more associated with St Petersburg, the city he founded, than with Moscow. 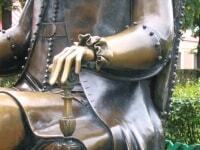 But Peter spent his early life in Moscow and there are several sites and monuments there associated with him. 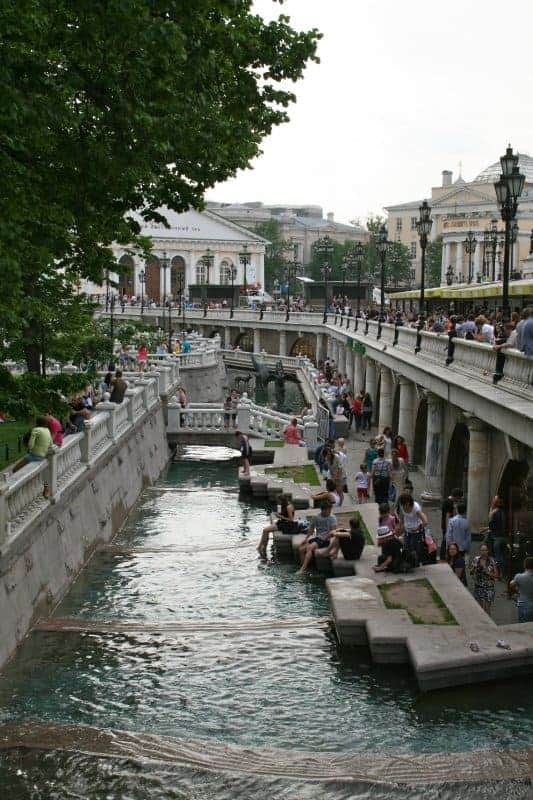 One of our favourite places for picnics with the children in 1987 was the huge forested area of Izmailovsky Park. 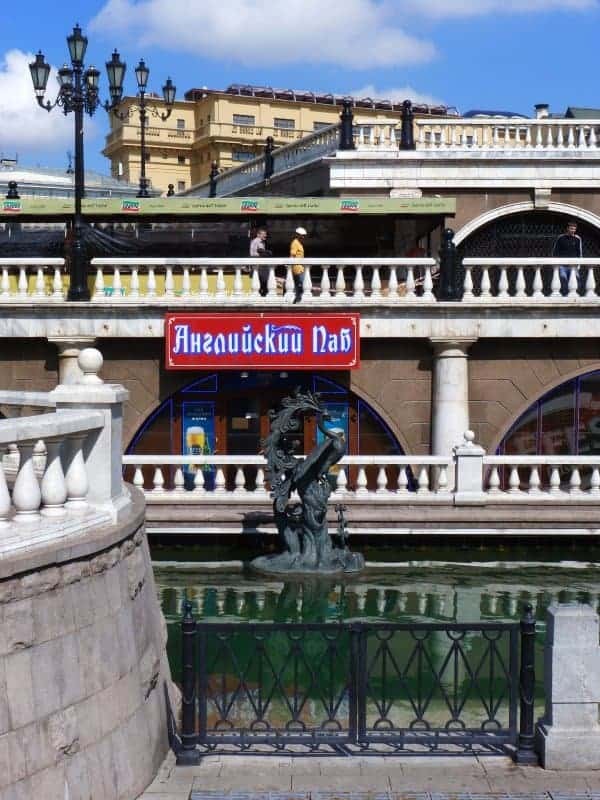 This was where Peter the Great spent much of his childhood, on the estate created by his grandfather, Tsar Alexei Mikhailovich. 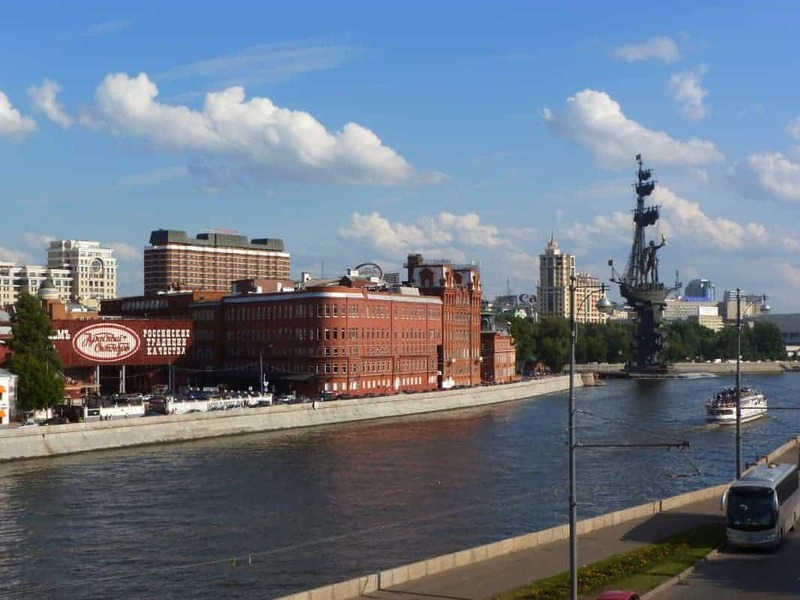 Here he learned to sail, and the seed was sown of his later obsession with creating an outlet for Russia to the sea, and with making Russia a great maritime power. 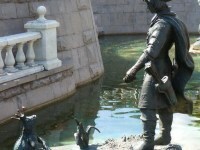 There is a dramatic statue of Peter in Izmailovsky Park, near the 17th-century Pokrovsky Cathedral.